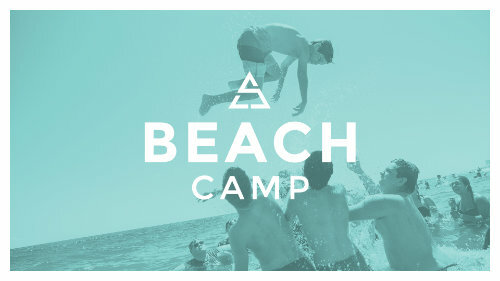 Our High School beach camp is officially ready for registration! We will be going to Myrtle Beach for the Student Life Beach Camp, June 17-21. David Platt will be the speaker, Vertical Worship will lead us in music, and the week will also feature a performance from Christian Hip-Hop artist KB. If you register by April 1st, and a $50 deposit is paid, and you can go to this year's beach camp for a grand total of only $475. Anyone who registers after April 1st will have to pay a total of $525. All upcoming freshmen to graduated seniors are welcome to come. Spots are limited, so register today! That price includes all food for the week, as well as transportation, access to all sessions, and 4 nights at a hotel on the beach. It's consistently one of the best weeks of the year, so don't miss it! If you have any questions, please email jalensowell@risingchurch.org. An invoice for registration fees will be emailed to the parent's email address. Payment can be made electronically via a link in the invoice, or by check (made out to RISING Church, memo: Beach Camp), cash, credit card, or debit card. Note: Use of credit card or debit card requires an extra fee. Please see below. I will pay with a traditional check, cash, or electronically with my checking account from the PAY button on my invoice I will pay with a Credit or Debit card from the PAY button on my invoice. I understand that a $16.00 convenience fee will be added to the cost of this activity. I also understand that this fee will be applicable even if I change my mind about using a Credit or Debit card.